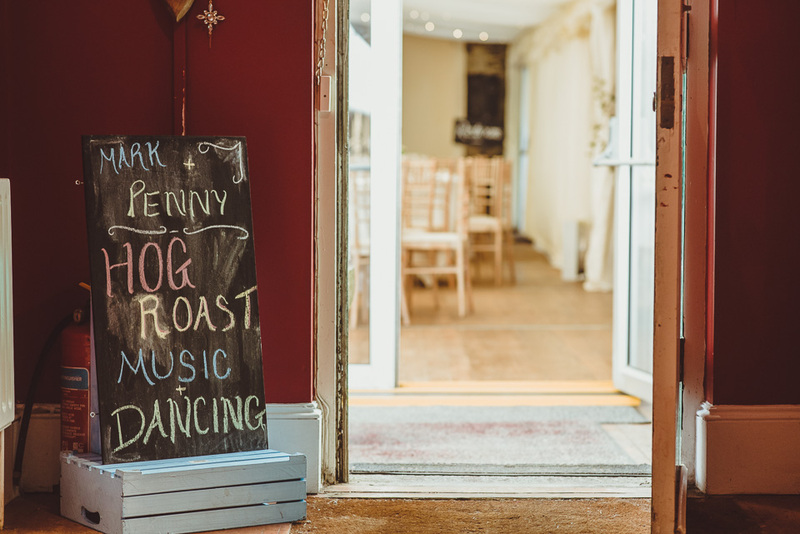 The Hogfather creates an all round experience for guests and a focal point at any venue. Quality food is as much about taste as it is about spending time with family & friends. Combining fresh, local produce with a unique cooking style and presentation allows for the highest standards in good grub, from our famous Pig-on-a-spit to BBQ gambas and top notch sides, salads and sauces. No fuss food has never been so delicious. Select from our no fuss menu options below or speak to a Hogfather professional today to discuss a tailored menu to suit your event and budget. A Choice of 3 salads - Broccoli, feta, roasted hazelnut & cherry tomato salad, herbed pistachio & couscous salad and celeriac & apple slaw. Free-Range Wicklow Hog Roast & Crackling, bramley apple sauce and smoked BBQ sauce served on freshly baked brioche buns. Andrew Holmes is the original Don of Catering and the man behind The Hogfather. 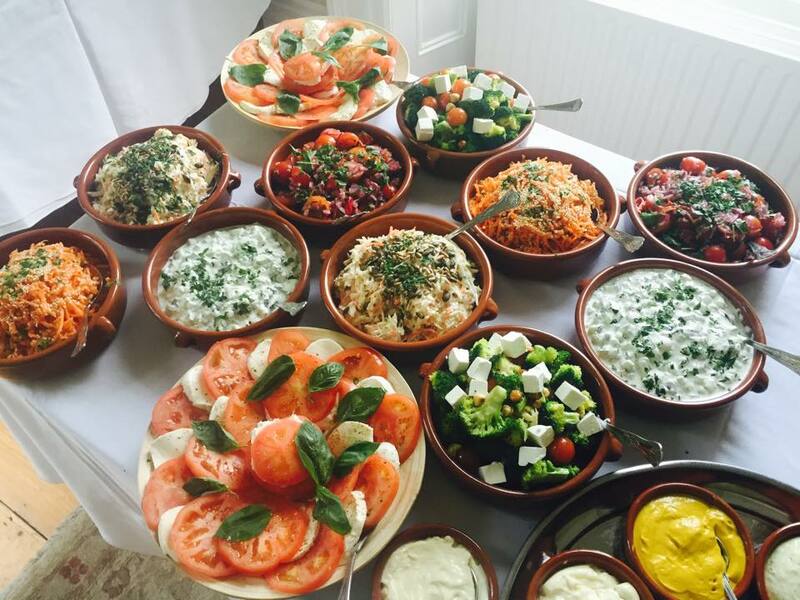 With over 16 years experience in the catering industry and 5 years as Head Chef in Avoca, Andrew realised the need for a portable, flexible, high quality catering service in Ireland. The Hogfather was created through a strong passion on Andrew’s behalf for the best local produce and free range pigs. The freshness of the food and high standards have been hugely successful for The Hogfather and in 2014, Holmes branched off into a fine dining offering to compliment it establishing Andrew Holmes Catering. Between these two dynamic services, there is no event that cannot be catered for. The Hogfather brings people together, be they family, friends, teammates or colleagues, to enjoy the finest grub in a relaxed and lively atmosphere. Andrew Holmes is H.A.C.C.P trained and his team adheres to the highest standards in culinary preparation and practises.